David Makkabi - California - Book a consultation instantly! 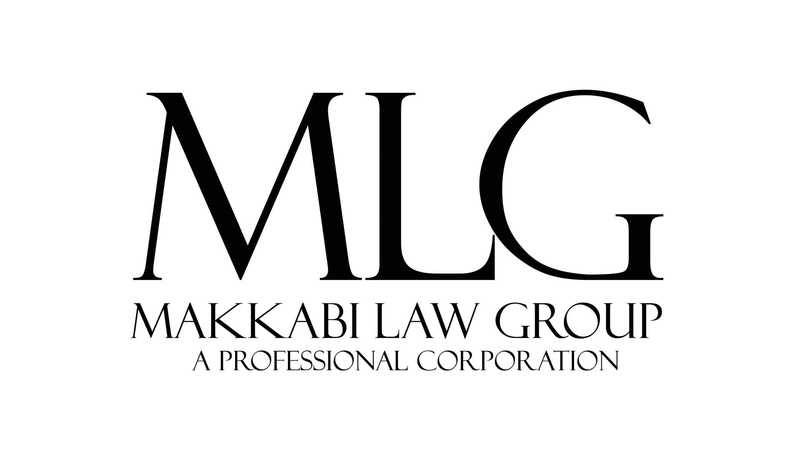 David F. Makkabi is a lawyer who provides individuals and their families help at a personal level during their time of need, injury, or loss of a loved one. He received his Bachelor of Arts in Philosophy from the University of California at Los Angeles. He went on to attend Loyola Law School of Los Angeles from which he received his Doctor of Jurisprudence. David is licensed by the Supreme Court of California and has been admitted before the United States District Court in the Central, Southern, Northern, and Eastern Districts of California. 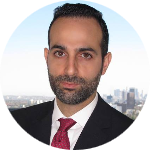 David Makkabi is an experienced attorney who is willing to serve his clients and is able to devote his time to the preparation of a trial. In addition, he is fluent in Spanish and so is able to communicate directly with Spanish speakers. 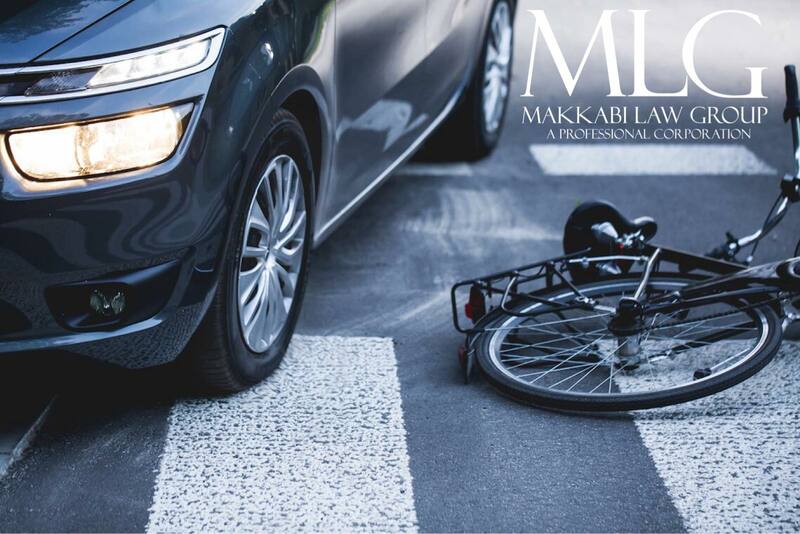 Over the course of his career, David Makkabi has effectively represented individuals in personal injury cases involving automobile accidents, premises accidents, 18-wheeler accidents, construction accidents, wrongful death cases and many more. David strives to provide compassion, understanding, and above all successful results for the injured. David has helped many Californians get just compensation for their sustained injuries. In today’s climate, insurance companies want to pay less and less while charging higher premiums. Insurance companies put their own financial interests ahead of injured parties. Anyone injured in an auto accident should consult an attorney prior to speaking with any insurance adjusters. All information gathered from the injured by the insurance companies will be used against them to limit their compensation for medical expenses and other expenses they have suffered. David is reliable, approachable and responsive while upholding the highest standards in giving each client personal attention and the quality of service they expect when hiring a law firm. 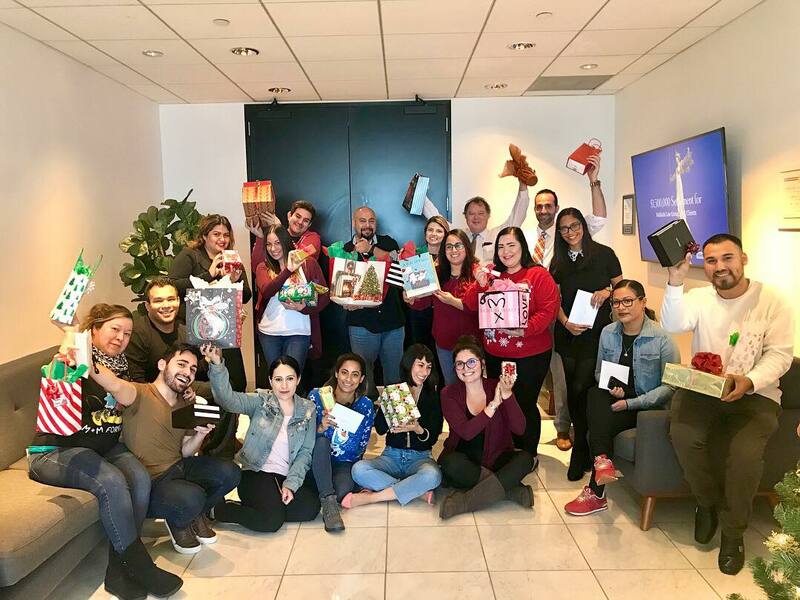 Active in his professional community, David also spends his time assisting in pro bono matters and was a recipient of the State Bar of California Wiley M. Manuel Award for Pro Bono Legal Services and is an Honorary Board of Governors member of the Los Angeles Trial Lawyers’ Charities. Over the course of his career, David has handled hundreds of cases as attorney of record and has helped his clients obtain more than $30 million in settlements and judgments. As a result of his success, peer recognition and professional achievement, David was nominated as a 2016 and 2017 Super Lawyers Rising Star by Super Lawyers Magazine, is a life member member of both the Million Dollar Advocates Forum and the Multi-Million Dollar Advocates Forum, and was nominated as a 2017 Top 40 Under 40 Attorney by the National Trial Lawyers. David has obtained verdicts or settlements valued in the millions of dollars for his clients. Less than 1% of all the attorneys in United States qualify and become members of the Multi-Million Dollar Advocates Forum. Each year, 6 percent of crashes are caused by drowsy driving. That makes up approximately 328,000 crashes, including 109,000 crashes with injuries and 6,400 fatalities. 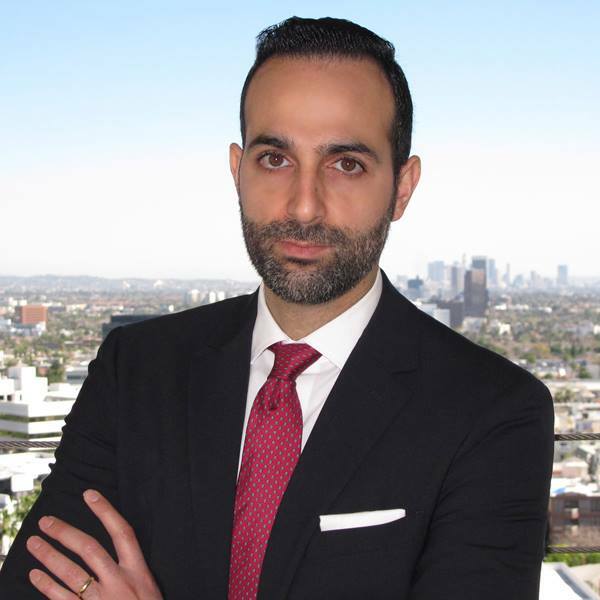 Los Angeles Auto Accident Attorney David F. Makkabi would know exactly how to handle your case. If you do not hire an experienced attorney, you may not be fully compensated and you may become the victim in an accident. It is important to collect any documents you have relating to your accident and injury and keep them in a folder or large envelope. Here’s a list of some of the documents and other pertinent information to take with you to your lawyer, if applicable to your case. Have you or someone you care about been involved in an accident with an uninsured motorist in the Greater Los Angeles area or elsewhere in California? Personal injury refers to an injury resulting from an accident, and it can refer to either psychological or physical injury. It is an area of law that covers a variety of accidents and injuries.